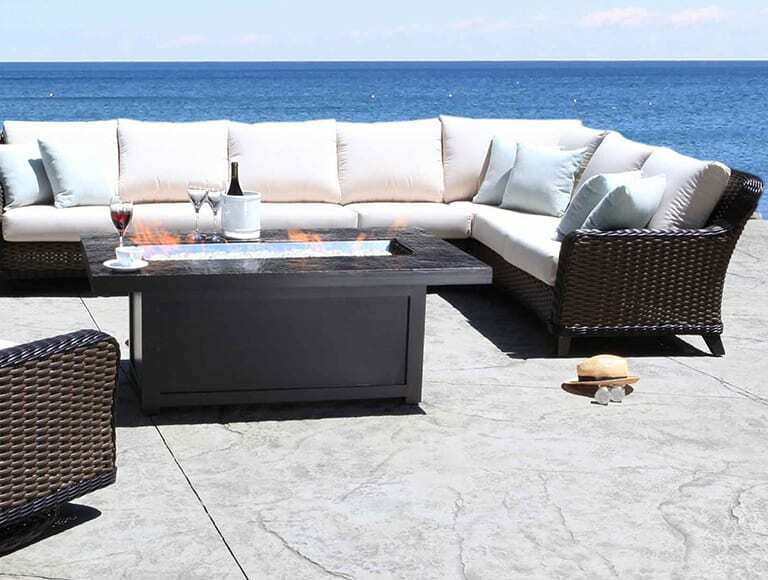 There’s a big difference between seasonal furniture and quality patio furniture. 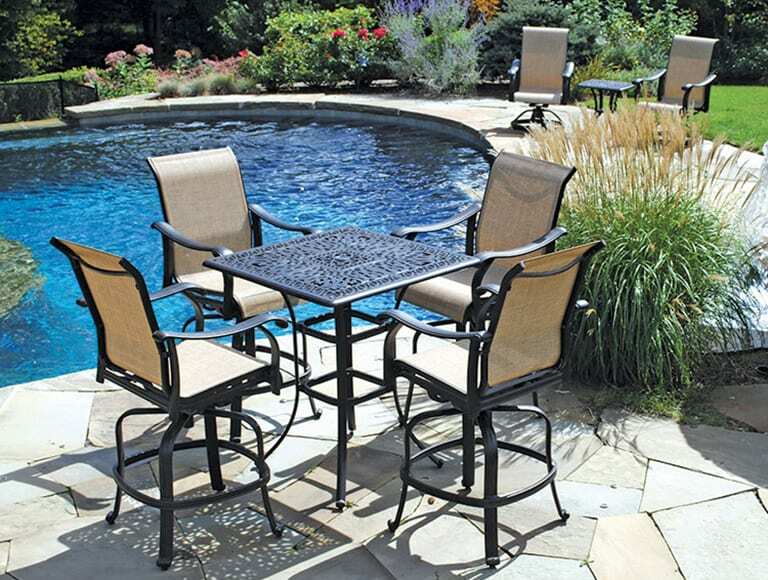 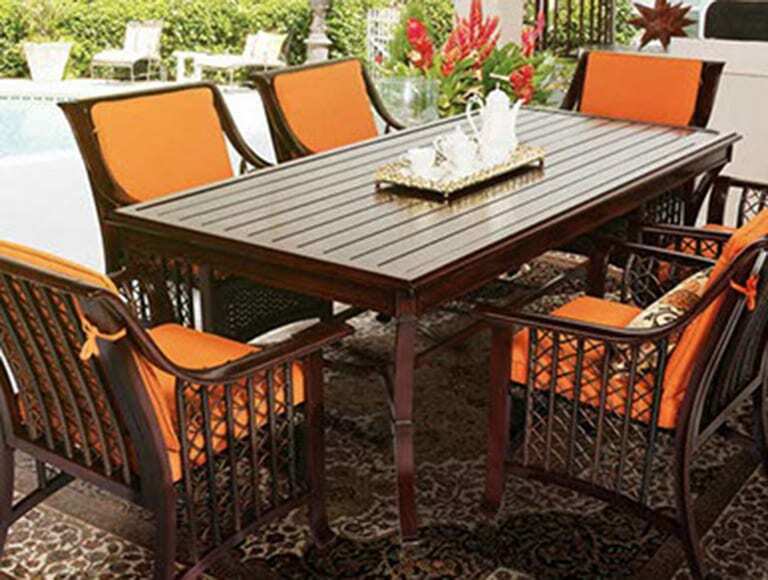 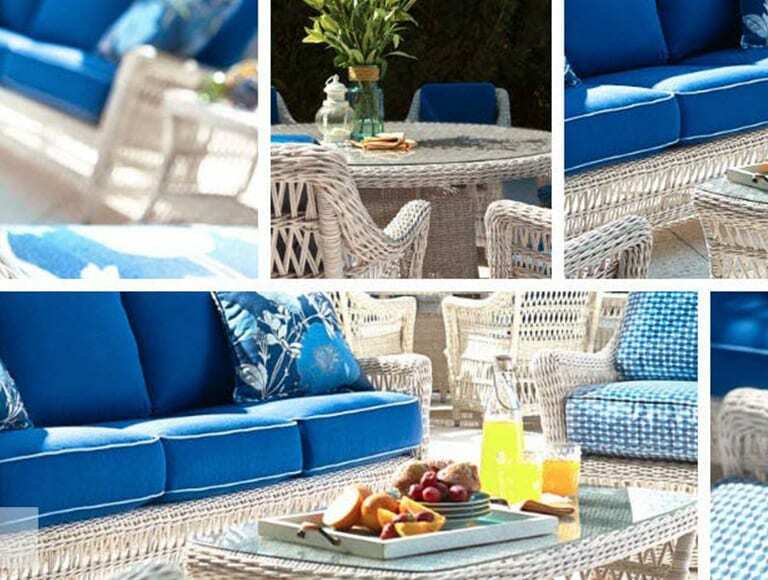 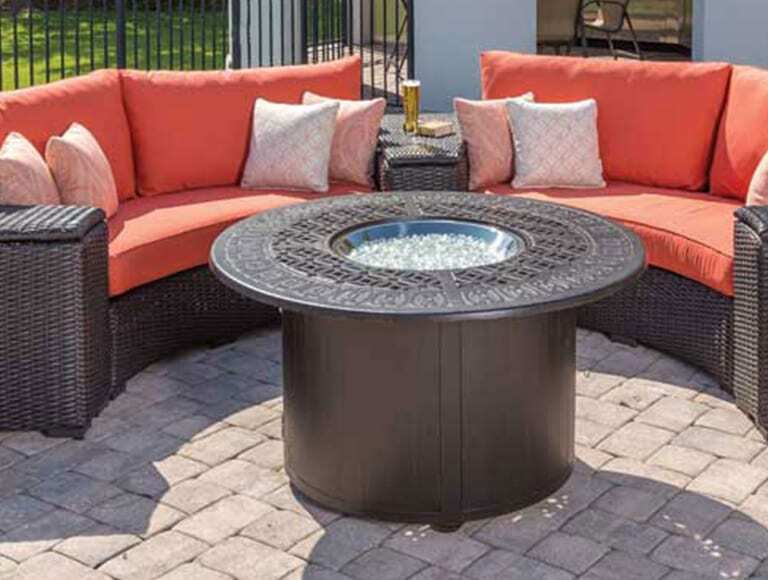 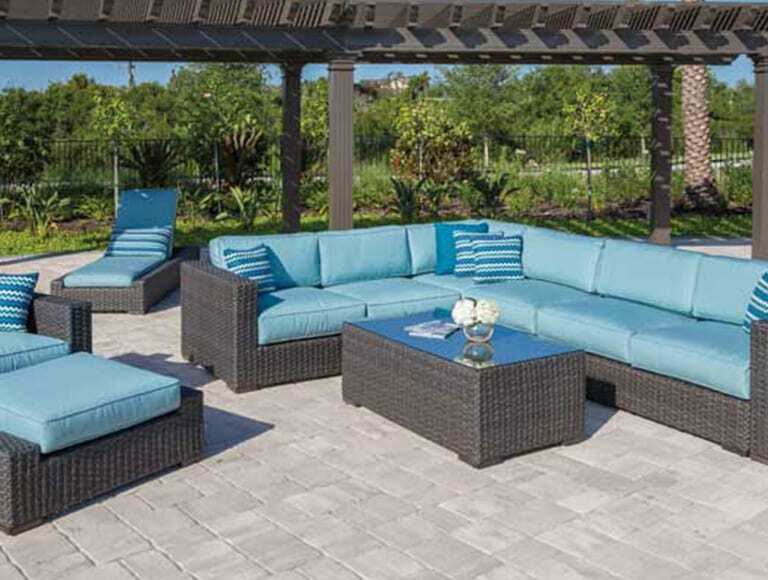 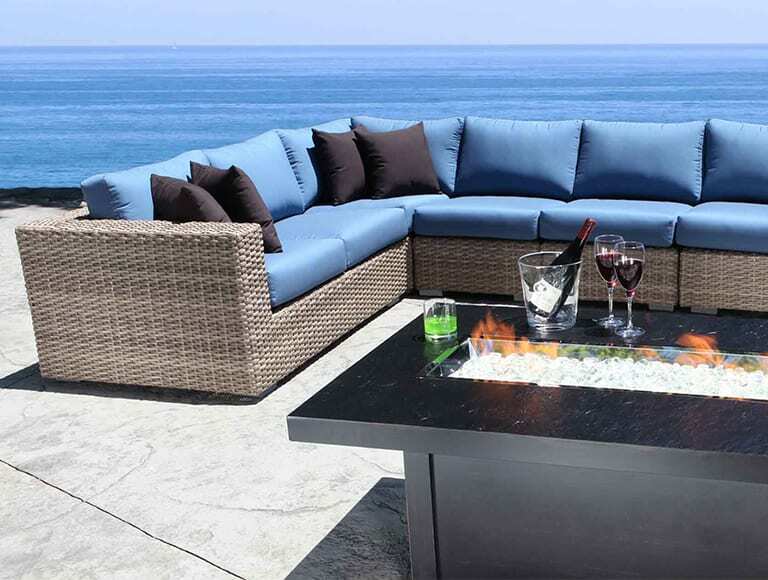 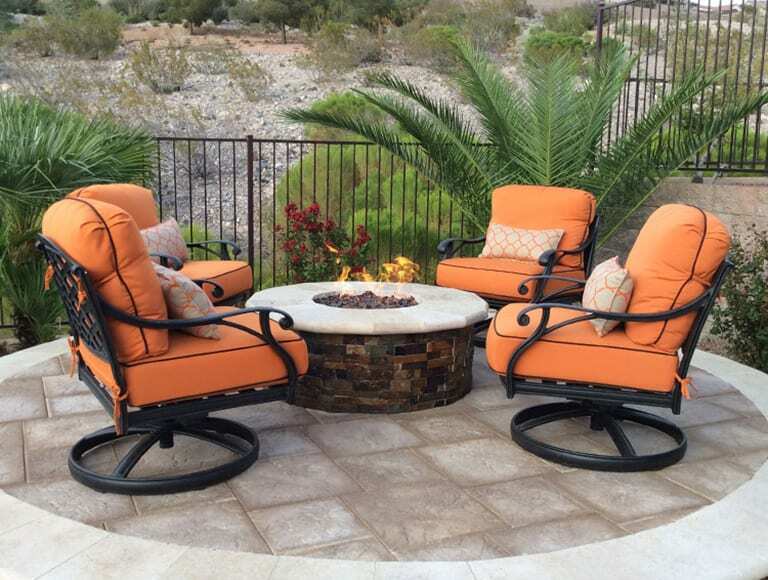 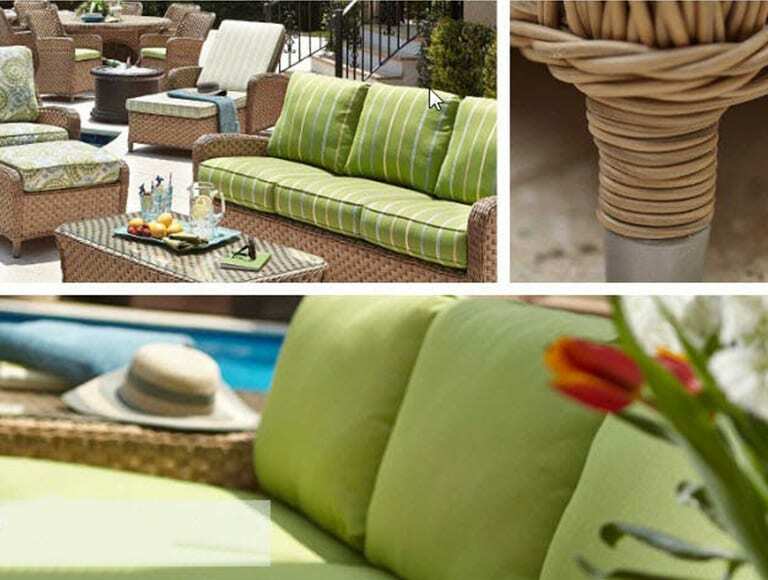 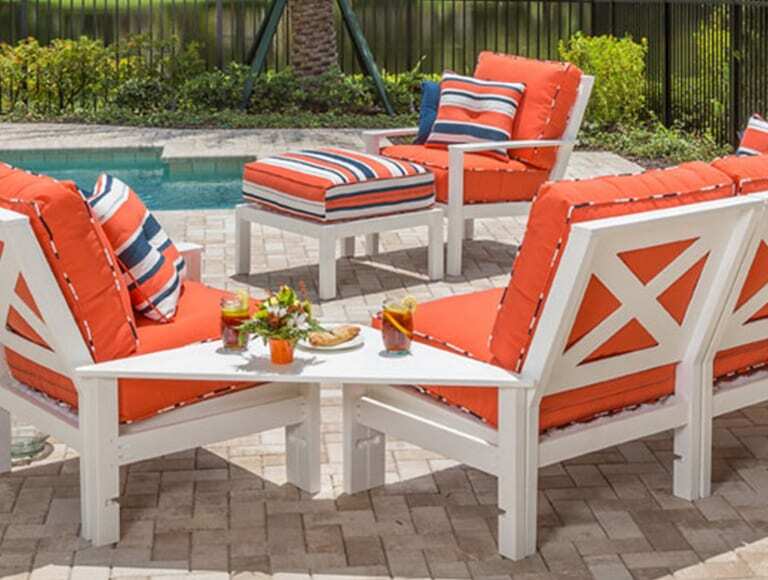 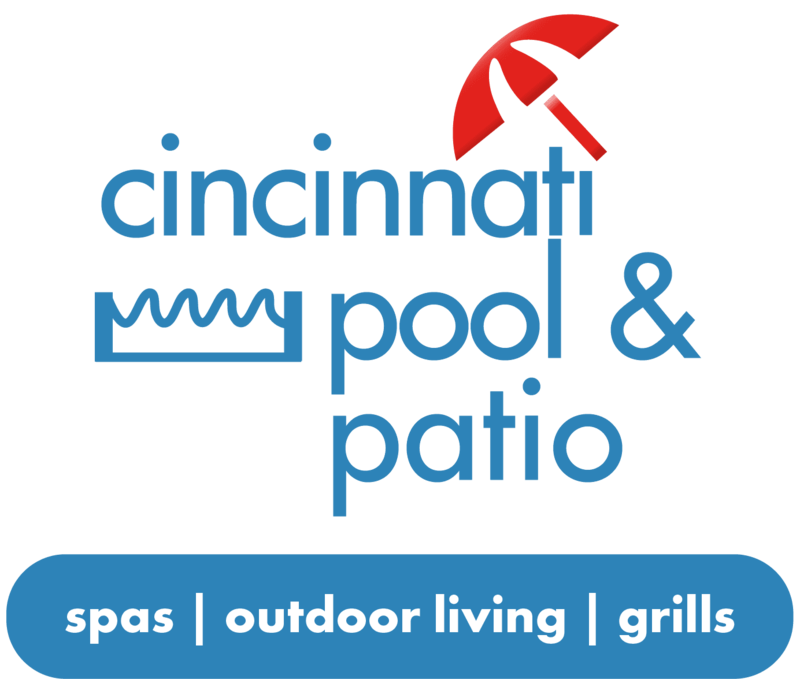 Season sets at big box retailers tend to sacrifice quality, usually only lasting a year or so – essentially proving the old adage, ‘you get what you pay for.’ Our patio furnishings are built in the U.S. A. using quality workmanship and materials. 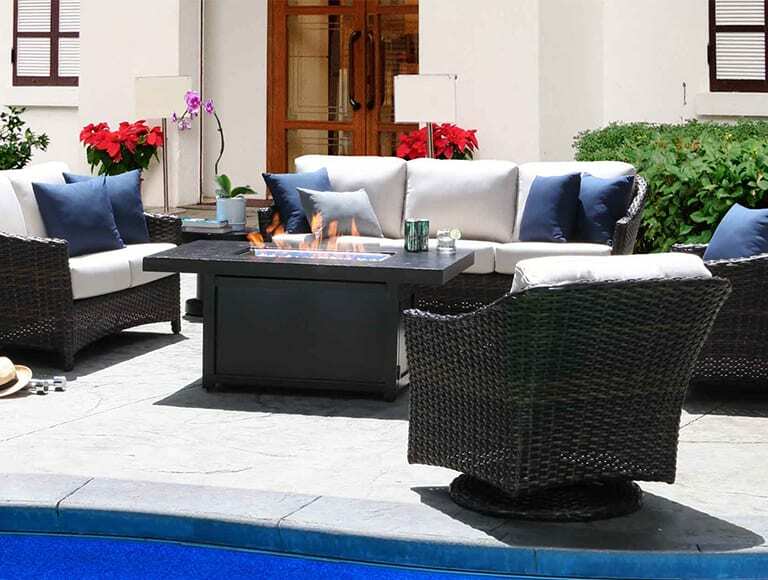 While you may pay a bit more for excellence, you’ll ensure you enjoy your luscious outdoor furniture for season after season. 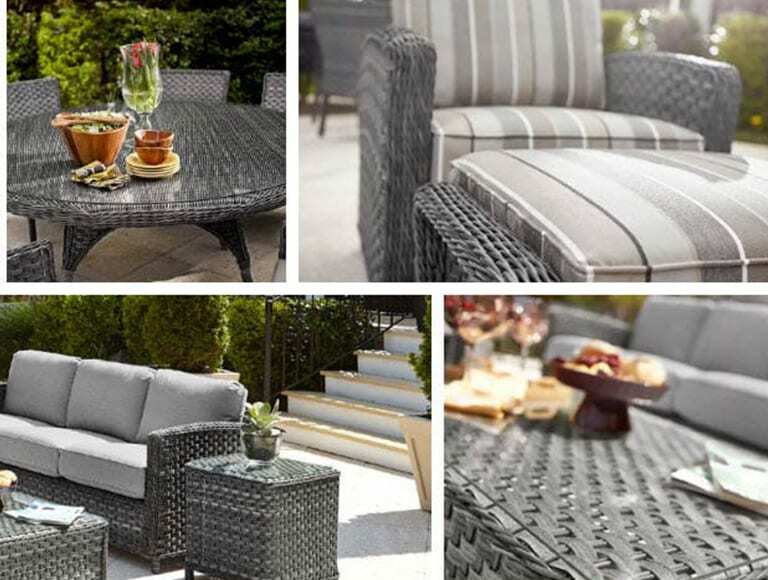 Take a look below at some of our extensive collection.